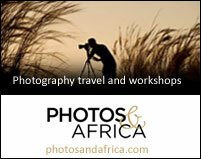 Mala Mala Game Reserve is sandwiched between the Kruger National Park to the east and Sabi Sand Reserve in the west. 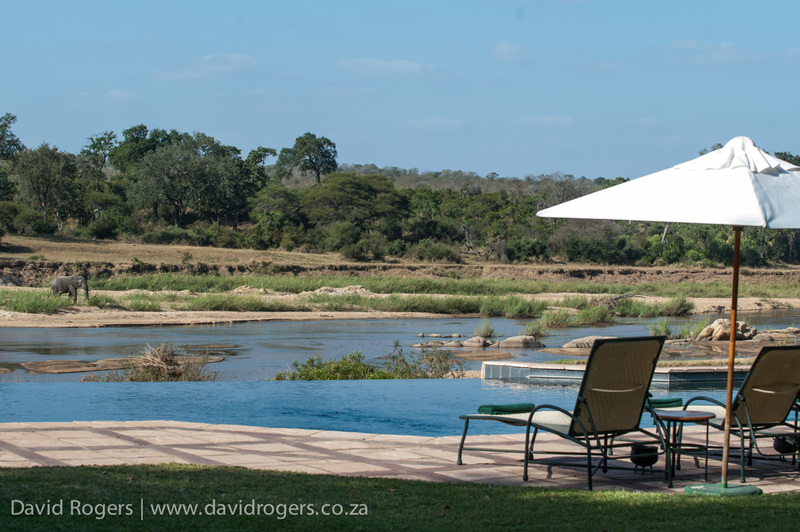 The oldest private game reserve in South Africa, it includes the longest river frontage and arguably the best game-viewing in the Sabi Sand area. Mala Mala have a new photo vehicle with sliding rails. Mala Mala is the biggest concession in the Sabi Sand. 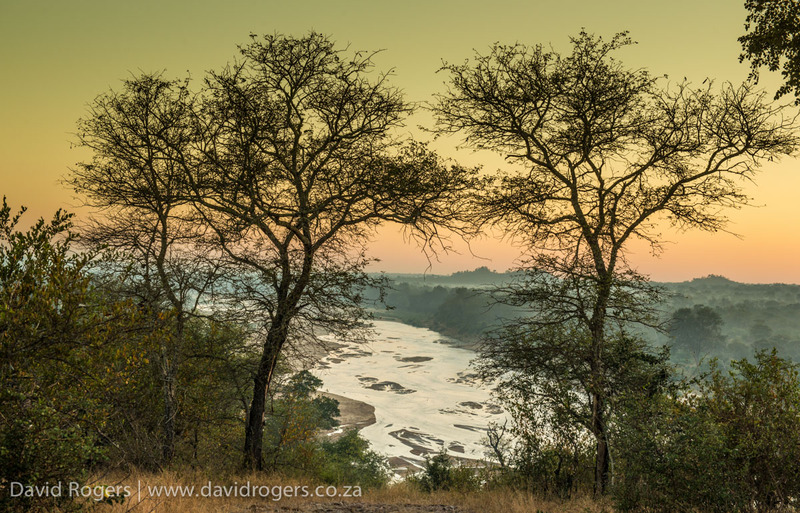 The Sand River flows through Mala Mala, so the reserve also has the longest river frontage in the Sabi Sand. Big Five sightings are virtually guaranteed. In the past 16 years, lion, rhino, buffalo, leopard, elephant sightings have been made while on game drives at least 96% of the time. 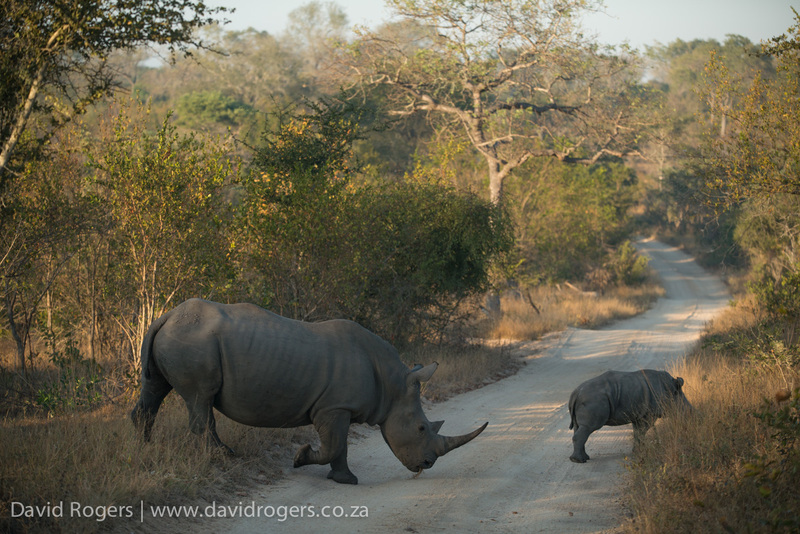 Off-road driving is permitted for Big Five sightings. Undulating hills, the winding river and riverine trees provide great scenic variety. There are few vehicles at each sighting. You can request to stay out all day. Excellent activity around the rivers make for wonderful landscape shots. 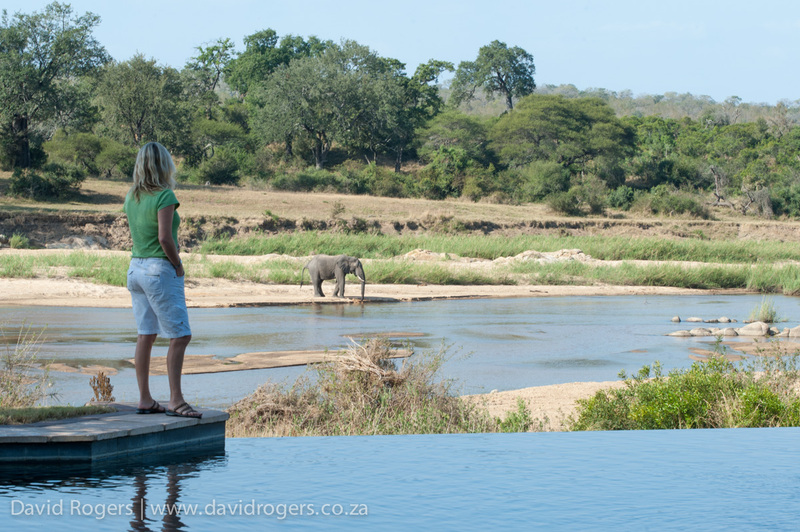 Mala Mala Main Camp, with 18 rooms, has the best views and access to wildlife. 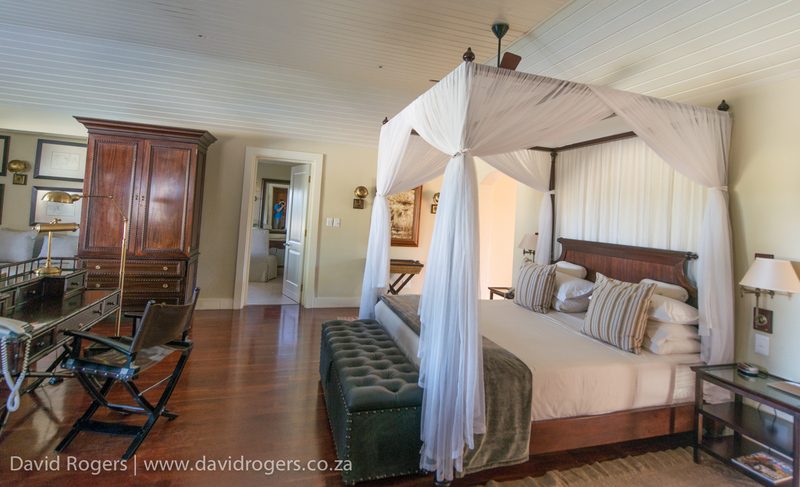 Rattray’s on Mala Mala has eight suites and is elegant, luxurious and private. Mala Mala Game Reserve covers 13 000 hectares and includes more than 19 kilometres of unfenced border with South Africa’s Kruger National Park. The Sand River flows through the property for some 14 kilometres. 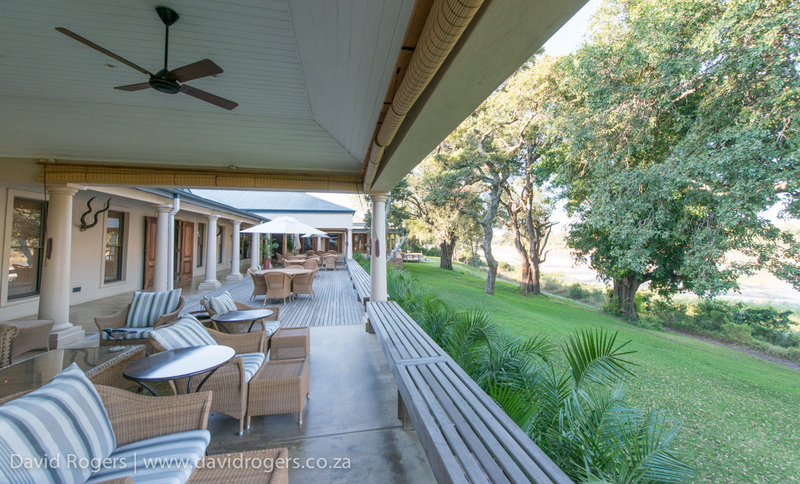 The properties are all situated on the western edge of the river (which comprises just 4% of the total reserve area), ensuring that animals approaching from the Kruger National Park have unhindered access. Guests are able to explore the vast eastern sector in total privacy and Mala Mala now has traversing rights over Kirkman’s area too. June to October (winter) is the dry season and best for predator activity. 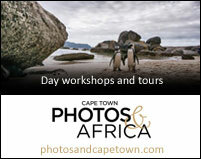 November to May (summer) offers wonderful birding, moody skies and lush vegetation. 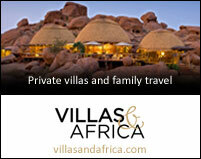 Mala Mala has its own airstrip and there are direct flights from Johannesburg. 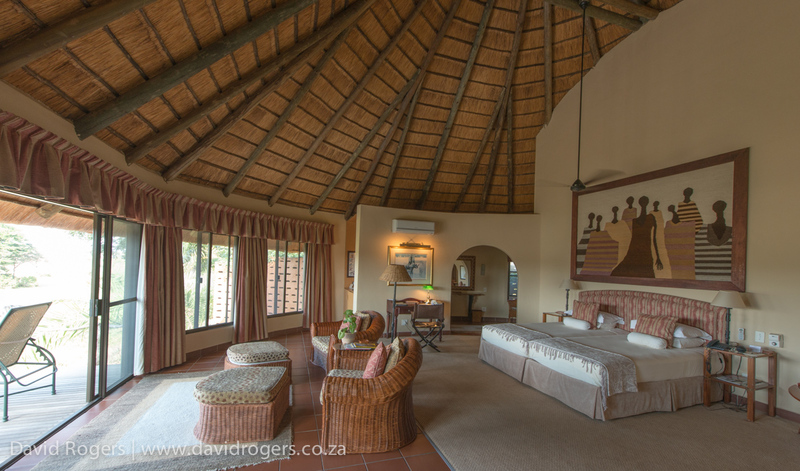 It is a one-hour drive from Skukuza and Kruger Mpumalanga International Airport. Rates start from US$710 per person per night. There are no SADC rates. Guides join guests for breakfast, lunch and dinner (ask for privacy if you wish it). Buffet breakfasts and lunches are served on the outside decks. 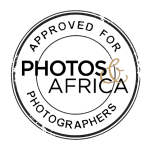 The majority of the guides are South Africans whose minimum education is a university degree. There are no trackers on the vehicle, which makes for unimpeded game-viewing. Camp vehicles are nine-seater Land Rovers. The camp management is flexible and will help if you wish to stay out all day. Don’t be surprised by animal trophies in the lounge — no hunting has occurred here since 1964. The main focus in this area is generally big five sightings. Mala Mala Reserve has been running since 1927 and has been managed by the Rattray family since 1964 as a photographic camp. 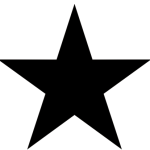 In 2012 it was purchased by the South African government and given to the local community as part of its land redistribution policy. The Rattray Group has a management contract for 20 years, during which time it will run the lodge on behalf of the community. A new camp is being built that will open in 2019 and upgrades are underway at Sable and Main Camp.